We distribute air-laid napkins in the Western Cape region. Our napkins are recyclable, compostable and FSC Approved (Forest Stewardship Council). We offer a range of sizes and can also print in any colour. 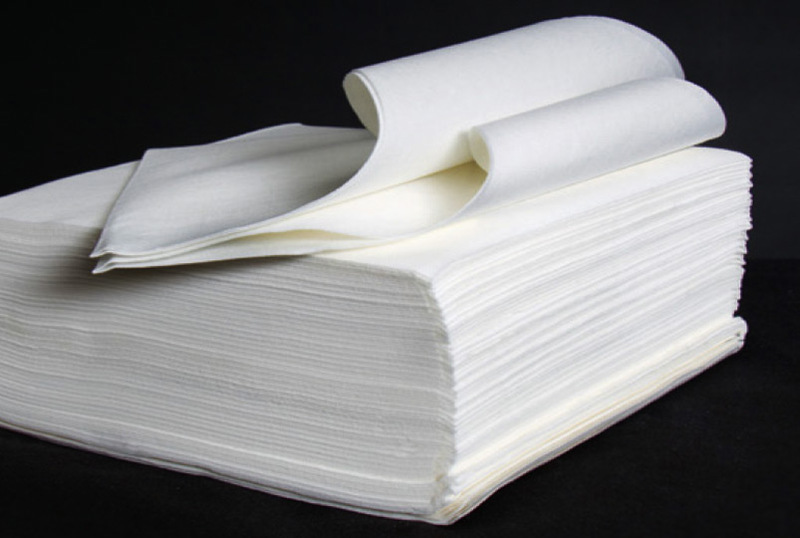 Our napkins are lint free and are of the highest European Standard.